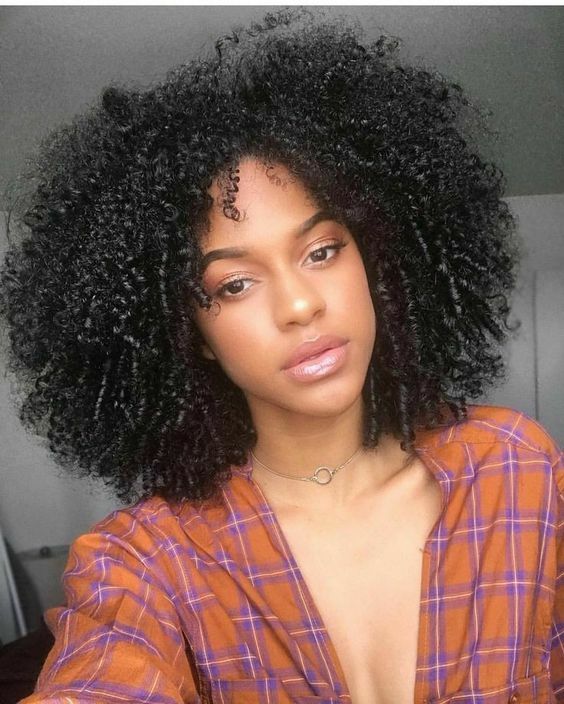 Frustrated by curls that don’t ever seem to grow? You're not alone! Encouraging curl length can be frustrating for curly girls. While curls don’t grow more slowly than other hair types, since they coil seeing increased length can take awhile. Here’s a baking soda shampoo for curl growth that you can make right at home. Many shampoos you can purchase in the store are actually horrible for your curls. They’re loaded with harmful chemicals, perfumes, and sometimes even dyes. Skip the yuck and make your own with this DIY shampoo recipe. Mix 1 part baking soda to 3 parts filtered water. The more hair you have the more you’ll need to mix. Thoroughly wet curls until completely saturated. Section your curls into 8-12 even section. Use more or less depending on your curl’s length and density. If you need to detangle, use oil or conditioner to help. Apply the shampoo directly to your roots, making sure all of your scalp is completely covered. Using your finger tips, massage the shampoo into your roots and work it throughout the rest of your strands. Be gentle so as not to overly disrupt your curl pattern. Allow to sit for 3 minutes before rinsing with cool water. This will close down your cuticles. Make sure you follow this treatment with an Apple cider vinegar rinse. This will rebalance your curl’s pH levels, remove any lingering build up, and promote shiny, healthy curls. Use this treatment 1-2 times a month to remove build up, encourage blood flow to the scalp, and help break up any dandruff. This will allow healthy curls to grow in. Did you know we have tons of great suggestions for DIY curl care? Check out these suggestions on creating your own dry shampoo.